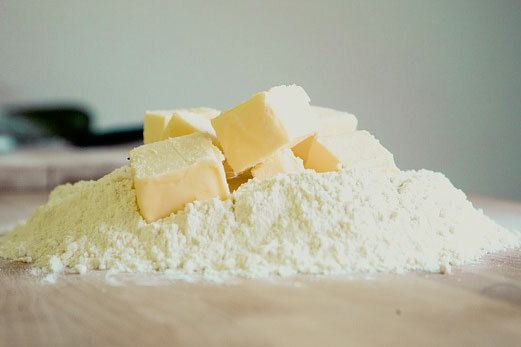 Our baking studio is fully equipped with baking equipment and appliances that are guaranteed to satisfy all your baking needs. Our studio is ideal for home bakers and budding entrepreneurs. Our studio is ideal for individuals who want to promote and sell their products to the public, and yet wish to have the flexibility of doing so at their own pace without incurring a high capital outlay. With that in mind, we are offering rental of individual work stations at very affordable prices. Rental is subjected to the availability of the studio. Rental rates are not inclusive of ingredients*, instructors and storage space. 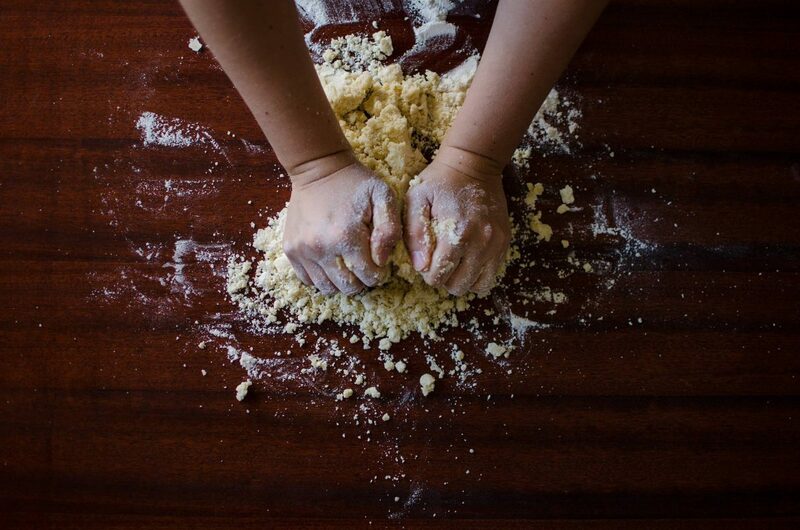 Book our studio for your own baking classes, private events or get-togethers. If you need a venue for your birthday celebration, hen party, or even just for a simple family gathering, we are the perfect solution for you. 6 tables (1.5 x 0.6m)? Rates may differ depending on type of lesson and number of instructors required. Please contact us to obtain a quote. We have a wide range of classes for you to choose from! 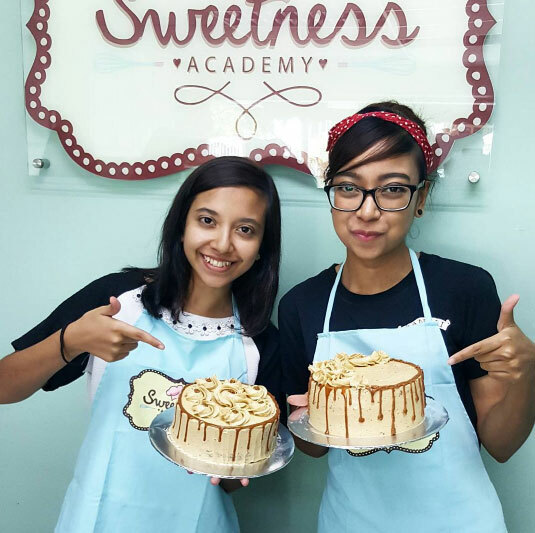 Select from our list of classes offered (Baking Class) and have a private baking session. Ask as many questions as you want and experience hands-on baking with your family and friends. For private classes, our instructors will have more time to give you their undivided attention and ensure that you go home feeling accomplished and satisfied with your bake. Please email us your preferred date and timing and we will get back to you as soon as possible. Booking is only confirmed once payment has been received. Each participant will bring back their baked goods at the end of the session.